Nicknamed “Miss Christmas,” the official tree finder for Chicago’s renowned Radcliffe Tree lighting is left desperate to find the perfect tree. A letter from a young boy promising his tree is perfect sends her to a small town where she learns the young boy’s dad isn’t willing to part with his tree. While sparks fly, she’ll be forced to confront what she’s really been missing for Christmas. 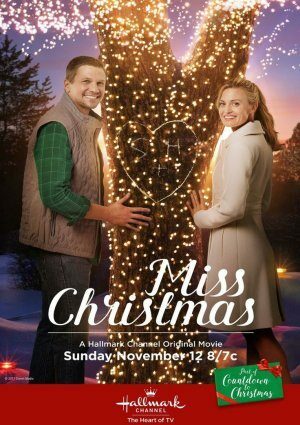 When will Miss Christmas be released on dvd?